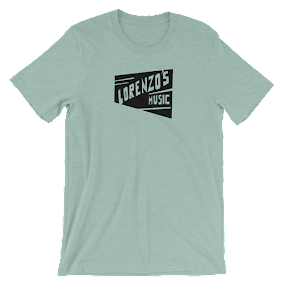 Lorenzo's Music is now available on last.fm. It's a streaming personal radio website. 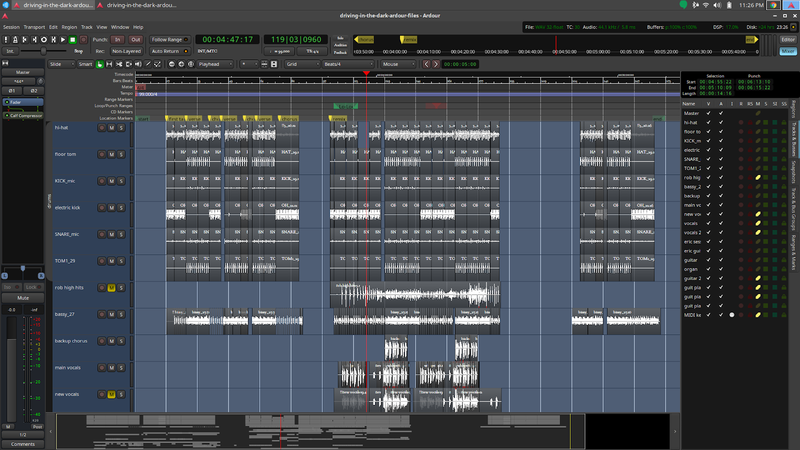 You can keep track of the songs you're playing on your computer and after awhile it will recommend music to you based on your playing tastes. 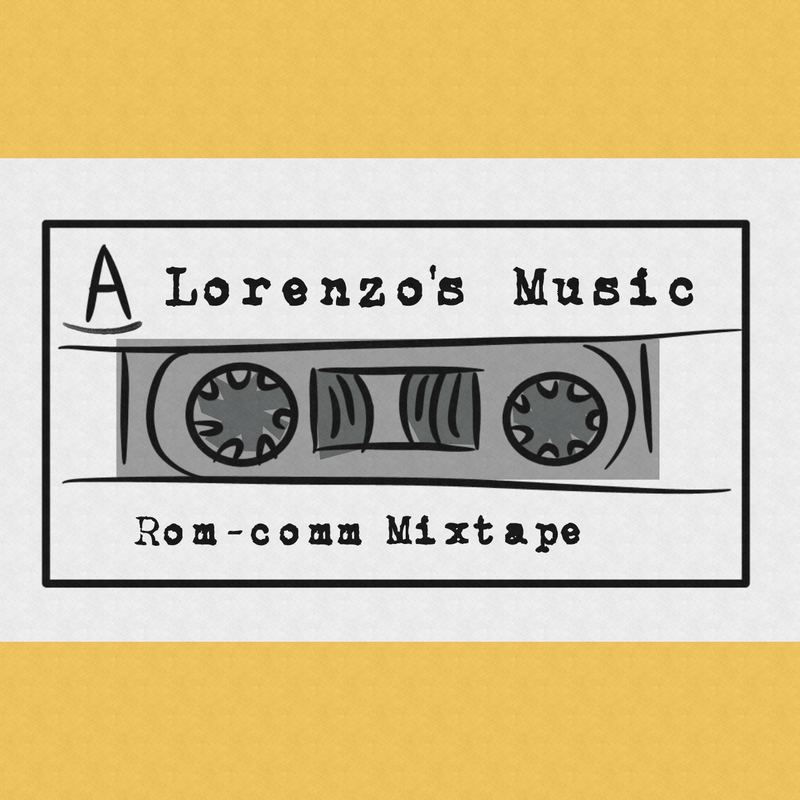 And now all three Lorenzo's Music albums are in their database. So head over there, sign up and show us some love on the charts.